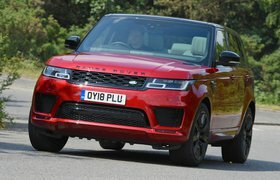 2018 Range Rover Sport PHEV P400e verdict | What Car? As always, whether or not you should buy a plug-in hybrid comes down to how you use your car. If you do lots of motorway miles, which will exhaust the battery range in minutes and leave the 2.0-litre engine bearing the weight of your financial happiness on its shoulders, be in no doubt: choose the SDV6 3.0-litre diesel instead. Driven gently, this will break the 30mpg barrier relatively easily, whereas the P400e, despite its official test claims of 101mpg, will struggle to better 25mpg on a long run. However, if you drive mainly short distances in stop-start traffic through town and have access to charging points at home and/or work (a full charge takes as little as 2hrs 45min from a 32-amp charge point or 7hrs 30mins from a three-pin plug), the P400e makes a lot of sense. And if it's being used as a company car or you often enter the London Congestion Charge zone, you’d be mad not to. Is it better than the Q7 e-tron? Not quite in terms of the cost to buy, refinement, space or fuel consumption – at least once the batteries are exhausted. That latter point is because the Q7 e-tron is a diesel-electric hybrid, though, which for some will be enough to swing the pendulum back in favour of the petrol-powered Sport. 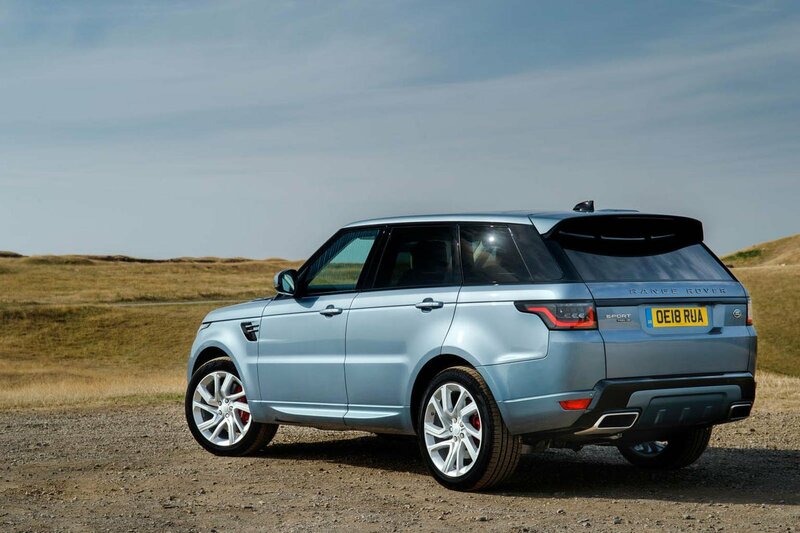 For our in-depth review of the entire Range Rover Sport line-up, click here.